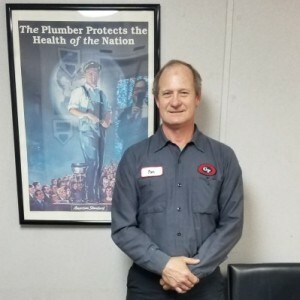 I had a major plumbing issues and I called Gotelli Plumbing Co. Jeff arrived exactly on time and within an hour Jeff gave me a quote to fix my issues. I agreed to the quote and Jeff went to the truck. Within minutes Jeff had scheduled the dates and times to do the repairs. The Gotelli team of Jeff and Steve were outstanding. They stay on schedule and let me know the repair status during the day. Jeff explained that to do the job correctly this is what I'm going to do. I respected his professional option. I strongly recommend Gotelli if you need any plumbing repairs. Jeff and Steve were fair, professional and honest. 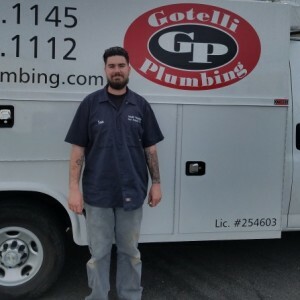 Jeff was a HUGE help in fixing our plumbing problem (s) down to helping me go onto amazon and finding a replacement hot-water and water filter system... would highly recommend Jeff, call Gotelli Plumbing to fine him! Jeff did an amazing job replacing 2 large water heaters and went above and beyond. Top notch service!